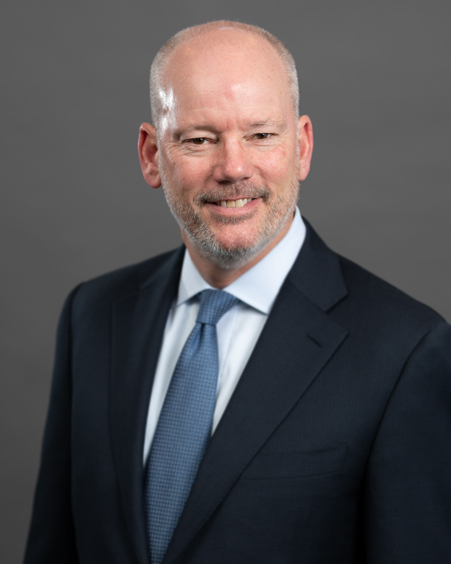 Scott Edwards, CFA is a Principal, the Director of Structured Products, and a Senior Portfolio Manager at AAM with 33 years of investment experience. As Director of Structured Products, he is responsible for MBS, ABS and CMBS securities. Scott is responsible for constructing portfolios based on client-specific objectives, constraints, and risk preferences. He is also responsible for communicating market developments and portfolio updates to clients. Prior to joining AAM, Scott was a Senior Vice President and leader of the ABS/CMBS sector team at Zurich Scudder Investments (ZSI) with responsibility for $8 billion in structured securities. In addition, Scott was the Portfolio Manager of $6 billion of Business Owned Life Insurance portfolios. Prior to joining ZSI in 1996, Scott worked in the capital markets divisions of several Wall Street securities firms for ten years. Scott has been a speaker at a number of Structured Products industry conferences. He is also a CFA Charterholder. Scott earned a BS in Accounting from Lehigh University and a MBA in Finance from the Wharton School at the University of Pennsylvania.